A provisional patent application is a patent filing with the U.S. Patent and Trademark Office (USPTO) that allows you to obtain an effective filing date in a later filed non-provisional patent application, without triggering the start of the patent term (patent term begins on the filing date of a non-provisional patent application). This is particularly important now that the U.S. has adopted a first to file, instead of first to invent, patent filing system. Even though a provisional patent application never issues into a patent, it typically provides a quicker and cheaper way to obtain an effective filing date with the USPTO. 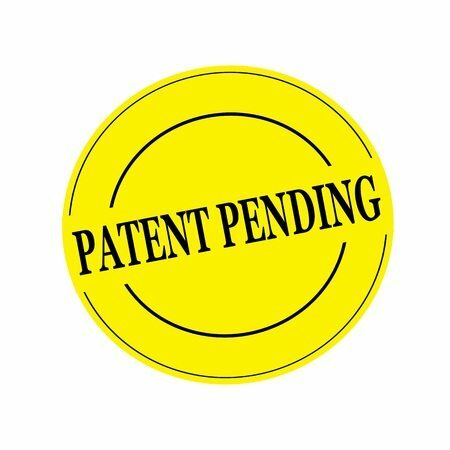 Provisional patent applications also allow the term “Patent Pending” to be applied in connection with the description and marketing of an invention. Within 12 months from the date the provisional patent application is filed, a non-provisional patent application must be filed in order to claim priority from the filed provisional patent application and the benefit of the earlier filing date. However, the non-provisional patent application can only claim priority to subject matter that was originally disclosed in the provisional patent application, not new subject matter introduced in the non-provisional patent application. As a result, it is critically important that the provisional application describes the invention as fully and completely as required in a non-provisional patent application filing. An informal or poorly drafted provisional patent application will provide very little (if any) benefit. By filing a provisional patent application, you can establish priority rights to your invention with the USPTO and allow yourself up to 12 months to continue working/improving on the invention and generating any additional versions. As you make any advances or improvements to your invention, you may consider filing additional provisional patent applications to cover the new subject matter. Multiple provisional patent applications can be filed within 12 months of the first provisional patent application and one non-provisional patent application can claim priority back to each of the filed provisional patent applications. Thus, all the versions and aspects of your invention can be bundled together into one non-provisional patent application. For more information regarding filing provisional patent applications with the USPTO, see https://www.uspto.gov/patents-getting-started/patent-basics/types-patent-applications/provisional-application-patent. The patent attorneys at Traverse Legal can help you draft and file provisional patent applications that fully describe your invention. Traverse Legal’s patent attorneys will work with you to develop a patent filing strategy that best serves your business and intellectual property goals. Give us a call today at 866-936-7447 for a free consultation regarding your patent needs.